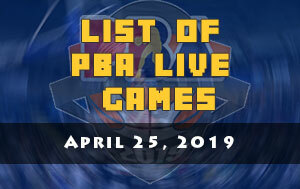 The San Miguel Beermen were able to outlast the comeback of the Meralco Bolts in their duel at the Ynares Center – Antipolo. The Beermen has successfully joined the NLEX Road Warriors at the top of the 2017-18 PBA Philippine Cup standings after they secured a win against the Bolts, 103-97. Instead of slowing down at the age of 35, Alex Cabagnot is showing the opposite side. The second overall pick of the 2005 PBA draft logged 29 points, seven rebounds and 4 assists, enough to name him as the Bida Player of the Game. 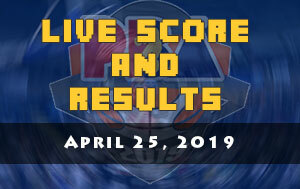 San Miguel was able to pile a big margin as high as 22 points in the first half then in the third quarter Meralco stormed back and cuts the lead to a single digit. In their initial game against the Blackwater Elite, coach Norman Black found a weapon in KG Canaleta. 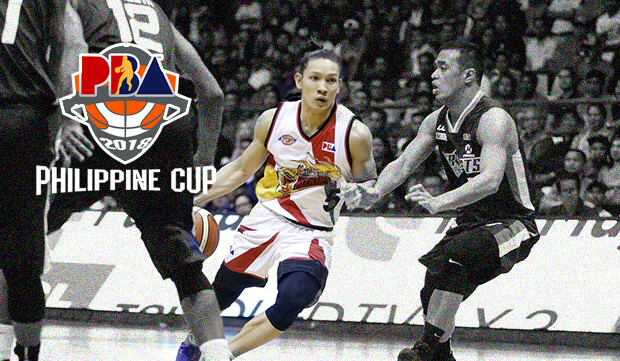 In their game versus the San Miguel, he found Ken Bono. Apart from his defense that slowed down the points production of June Mar Fajardo, Bono also made 8 points all scored from the perimeter where he shoots 100% from the field. Without Cliff Hodge, Ranidel de Ocampo and Jared Dillinger in the Bolts lineup, someone needs to step up. Mike Tolomia also was an instrumental for the Meralco run as he knocked down five three-pointers and scored 21 points all in the second half. 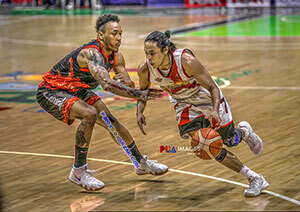 However, their effort wasn’t enough to topple the formidable lineup of the Beermen. 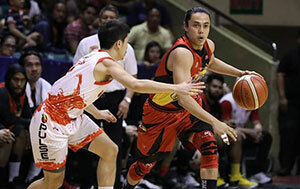 Showing their championship experience, Cabagnot converted several jump shots that keep San Miguel from a distance. “That’s the tendency usually of players, human nature, e. They thought it’s going to be an easy ride. 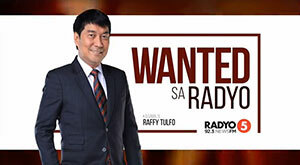 But it’s not,” said coach Leo Austria in the post-game interview at the Ynares Center.